Strategic, Deliberate, Responsive, and Driven! save clients time and money. As strategic communicators, the ISRG focuses on internal communications, as well as external message receipt. We work individually with people to help them achieve peak performance and gain more influence inside and outside their organizations. We assist organizations to establish or change corporate culture. We assist in the development of policy and process to improve organizational effectiveness. ISRG groups projects into phases and utilizes a process to ensure that teams can work efficiently to obtain measurable results. A strategic approach is a necessity for all organizations. Strategy guides decisions, keeps people on track and ensures that the success of the business. A strategic approach saves resources, both human and financial. When a business grows, there can come a point when that growth negatively impacts productivity and processes. A strategic growth plan can help alleviate or preempt these challenges before they start to limit overall success and profitability. By developing comprehensive diversity programs and plans for organizations, ISRG works to increase business opportunities for businesses, including minority women, and veteran-owned business enterprises (MBE, WBE, VBE, DOBE and DBE/ACDBE). Through the development and implementation of systematic and comprehensive programs, ISRG clients increase their company spend with diverse suppliers, lower costs through competitive sourcing, and achieve targeted goals and objectives. Organizations are expected to involve the members of local communities who are affected by public-private partnerships, economic development projects and general construction. Our community engagement process (Cross-Organizational Integration ™) thoughtfully and effectively connects constituents and stake holders to project owners. 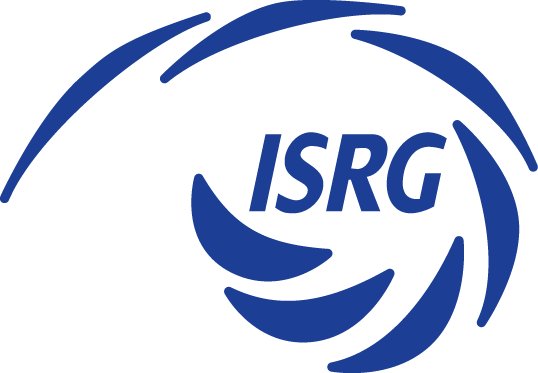 The ISRG captures the ideas, feelings and interests of community stakeholders and provides direction to project owners for the development, design, delivery and evaluation of projects.